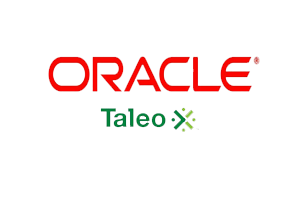 Our mission is to make outcome of Oracle Cloud application implementations predictable, measurable, and affordable while exceeding customer expectations every single time. Pursuing the mission true to the word, Cloud Central, Inc. has quickly grown to be a niche consulting provider of cloud solutions for SMB customers. We specialize in Oracle cloud implementations and are recognized for the high caliber of our resources. Integrity is doing the right thing. Cloud Central, Inc. has been a pioneer implementing Oracle Cloud solutions for our customers in a variety of industries. We are recognized for our ability to provide solutions in all major pillars of Oracle Cloud applications viz. 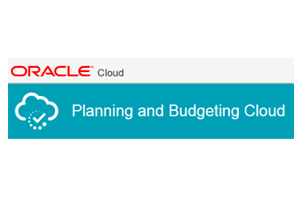 ERP, SCM, HCM, Taleo and Planning and Budgeting Cloud (PBCS). We have demonstrated our expertise in other cloud technologies such as PaaS, BI Cloud Service (BICS) and Integration Cloud Service (ICS) using proprietary rapid implementation methodology. 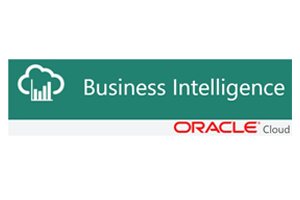 Bissell embraced Oracle HCM Cloud platform to deploy Core HR, Benefits, Performance Management for US and other countries. Complex inbound and outbound integrations with various third party recuriting, onboarding systems, Benefit carries were installed on time for a successful open enrollment. HMB replaced legacy ERP and Adaptive Planning with an integrated Oracle Cloud ERP and PBCS system for entire back-office functions. Seeing the immense return realized by the foundational scope delivered, they decided to implement Workforce Planning as well. Nexant decided to modernize their entire backoffice operations with Oracle ERP Cloud, PPM Cloud and HCM Cloud in order to adapt to dymic business changes and growth. 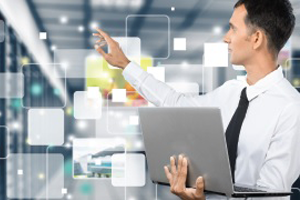 Nexant derived immediate benefit of a state of the art modern and integrated ERP system from the moment the project went live. YMCA was one of the first non-profits to adopt Oracle Cloud. They replaced an archiac home grown system with state of the art cloud system to streamline their operations, gain visibility, achive greater accountability. 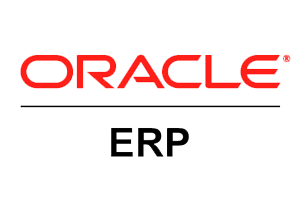 Stuller is a Oracle EBS on-prem to Oracle Cloud HCM migration for Core HR, Benefits, Performance modules including integrations with a thrid party cloud recruiting system. Project executed in 12 weeks.